Michelle is a Miami, FL native and a graduate of Loyola Chicago’s School of Communication. Her exposure to the advertising world stems back to her childhood, shadowing her mom at one of the leading Hispanic ad agencies in the country. And, her love for cameras was totally homegrown. Some people say that too much of something is bad. In Michelle’s case, she couldn’t get enough. 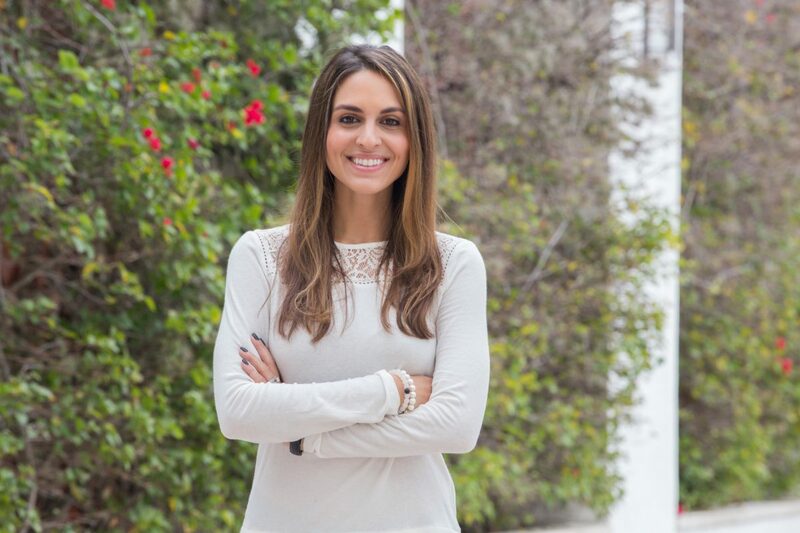 With early experience in TV production, marketing and event planning– she launched her career in Miami, working as a Post-production Producer with the most renowned ad agencies in the market. From there, she transitioned into the entertainment world, producing and directing live TV shows, brand integrations and creative campaigns for Univision. As a Co-Founder and Executive Producer of MDB Concepts, she holds a multi-functional role handling, what she likes to call, “The BTS” (behind-the-scenes).